Alex and Ani's mission is to design products that adorn the body, enlighten the mind, and empower the spirit. Alex and Ani's collections reflect a design aesthetic that celebrates each wearer's unique essence. Owner and designer Carolyn Rafaelian believes it is her life's work to inspire her customers to relish what is unique and authentic about themselves. 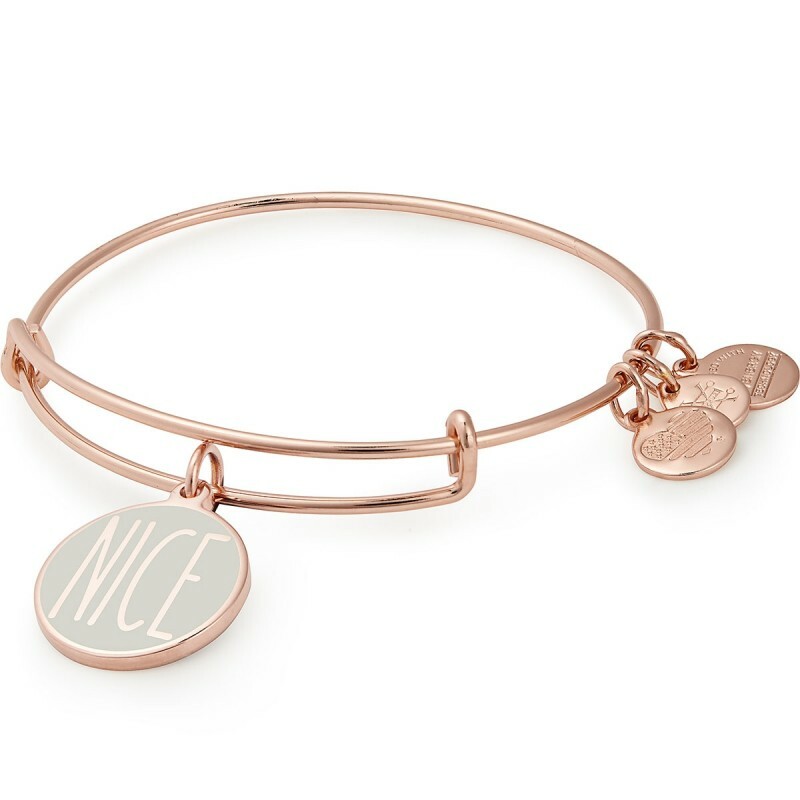 Alex and Ani's artistry lies in drawing out the beauty that resides within. Do you have questions about Alex and Ani Charm Bracelets, Earrings, Necklaces?